At Johnson Pressure Wash, Inc. we use our own best quality water to pressure wash your home, business or any exterior surface. Our goal is to provide residents and business owners with affordable pressure washing solutions to beautify homes and businesses. Our services are environmentally safe and our business is licensed and insured. Pressure washing companies might tell you an expensive cost with faulty services, but with Johnson Pressure Wash, Inc., our team always offers affordable rates, coupled with discounts and the best services in the area. Our business has an A+ Rating from the Better Business Bureau and received the 2015 Super Service Award from Angie's List. You can be sure you are receiving professional pressure washing services that you can see and trust. When it comes to pressure washing, Johnson Pressure Wash, Inc. offers a wide array of services for homes and businesses. Our environmentally safe pressure washing service will wash away dirt and grime from the exterior of your home or business. Our team uses an adjustable mechanical pressure washing sprayer that uses environmentally safe cleaning chemicals. Our licensed and insured crew makes sure to take care of your home or building. At Johnson Pressure Wash, Inc. we guarantee to provide you with personal service that will make your home and business shine like new. Our company takes pride in what we provide to homeowners and business owners, that's why we have received the 2015 Super Service Award from Angie's List and an A+ Rating with the Better Business Bureau. Johnson Pressure Wash, Inc. is proud to be a business that has an A+ rating with the Better Business Bureau! 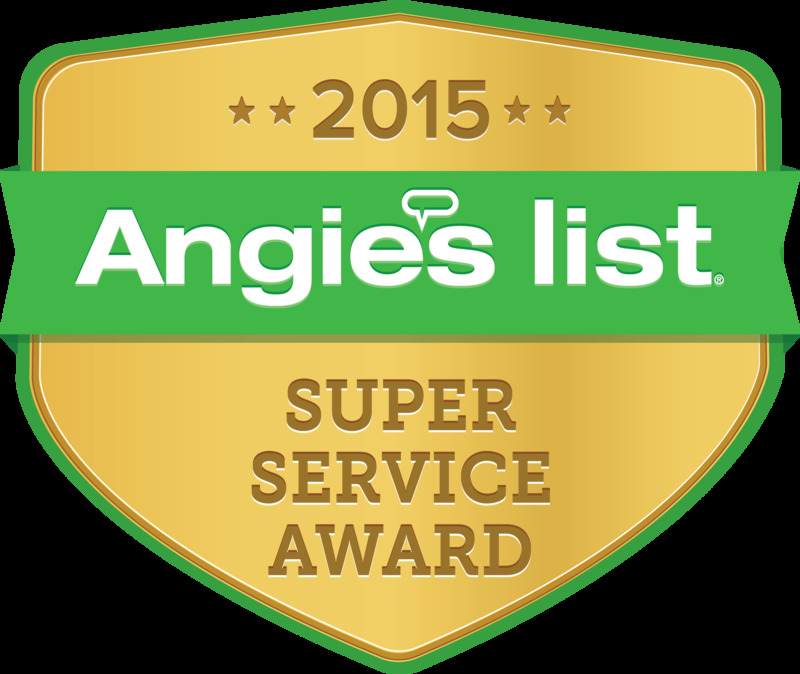 Our excellent business has also received the 2015 Super Service Award from Angie's List! To read more information, click on the logos below! Call Johnson Pressure Wash, Inc. today for a FREE estimate! We proudly serve residents of Raleigh, Wake Forest, Cary, Apex, Fuquay Varina and surrounding areas! Copyright ©2019 Johnson Pressure Wash, Inc.. All Rights Reserved.